I believe that very few athletes will reach their potential if they don't enjoy their training & racing. 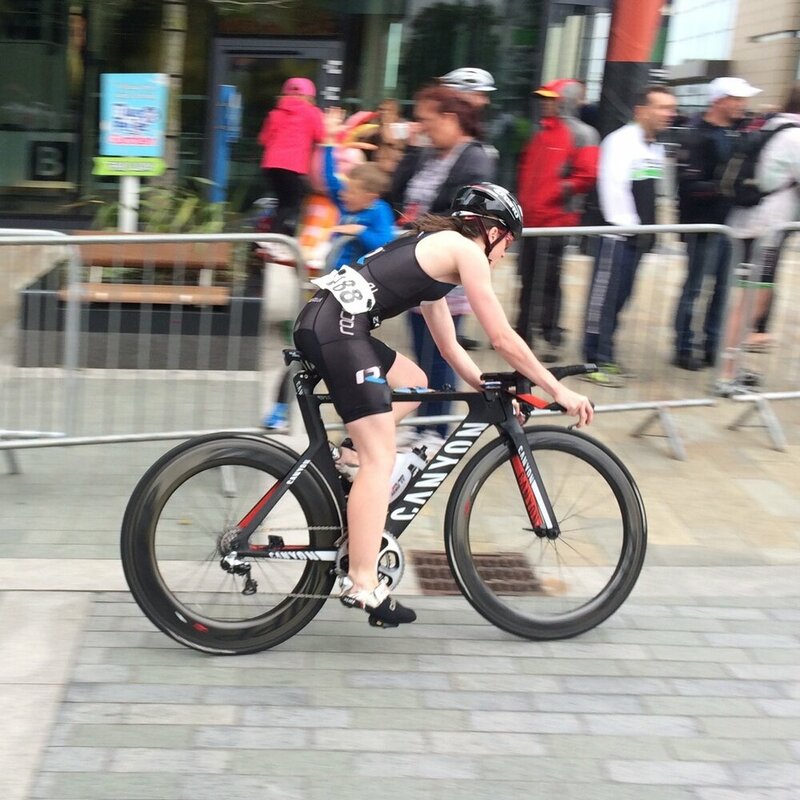 As a youngster I was involved in competitive sport, competing in both swimming and mountain biking where I raced at a national level. Since 2011 I have been a part of Racepace, initially as an athlete learning how to race and how to get the best out of myself on race day and more recently as a coach helping others achieve their athletic goals. The philosophies of Racepace revolve around understanding the athlete and what could make them better not just as an athlete but as a person as well. Having been through this process myself I truly believe I can help others and develop athletes looking for personal growth and physical development. My passion, knowledge and work ethic will ensure those athletes who are being coached by me will not only develop as athletes but have more confidence in everyday situations. Having grown immeasurably in the last few years through the coaching process that I believe in so much, I feel it's the right time to try to help others achieve something. My passion for the sport of triathlon has never been bigger and I know I am able to develop athletes looking for personal growth and physical development. Having passed my qualification as a Level 2 British Triathlon Coach I am coaching group swim, bike and run sessions on a weekly basis and am also enjoying coaching athletes on a 1-2-1 basis. I have recently started coaching full time and am currently working towards becoming a Level 3 British Triathlon Coach.